ADV Masonry is a full service Brick and Stone Mason. 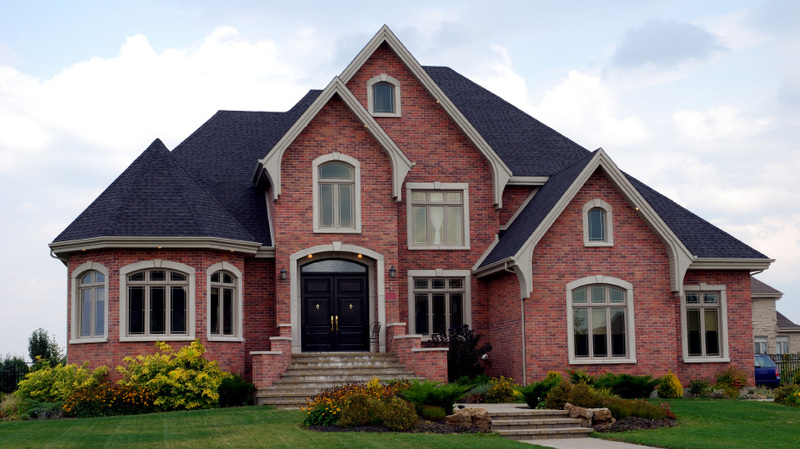 We provide everything from tuckpointing to masonry services for custom homes. Our coverage area includes the entire Chicagoland area including Naperville, Downers Grove, Lisle, Wheaton, Oak Brook, Hinsdale, Burr Ridge, Glen Ellyn, Orland Park and Highland Park. 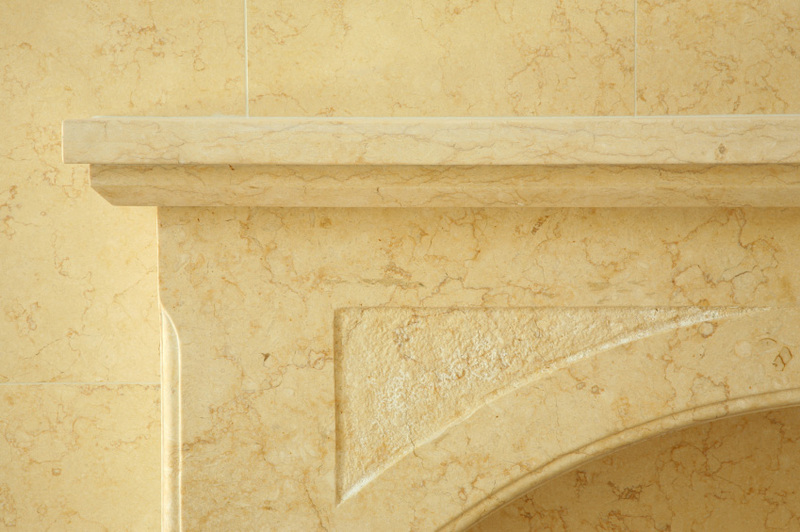 Natural stone creates a unique, rich, luxurious look for your home. There are a multitude of options to choose from, including sizes, shapes and colors. Natural Stone matches well with brick, limestone and stucco and is very strong and waterproof. ADV Masonry ensures high quality materials by only dealing with best brick suppliers nationwide! We guarantee all bricks are structurally strong and will protect against weather damage. Customers can choose from various sizes and colors from samples ADV representatives will provide. Our skilled representatives have an eye for style and are eager to help you create the home of your dreams! Limestone can come in literally any shape you want, which makes it an extremely versatile building material. 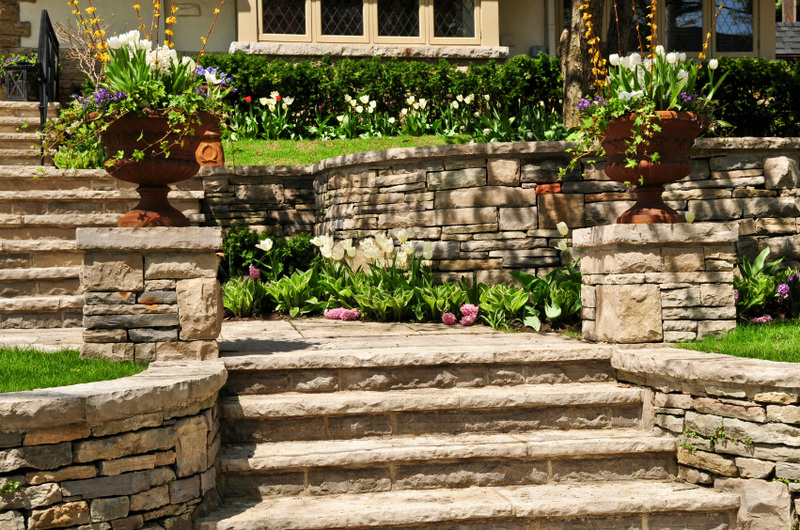 Limestone is commonly used around windows, front entrances, windowsills, chimney caps, stairs, balusters, address stones, fireplace faces, mailboxes, and signature walls. Along with new construction, ADV Masonry also offers limestone renovation or replacement services.